APLS, Inc. Landscape Supply is one of the original and most respected landscape suppliers in Western Pennsylvania. As an industry leader, APLS provides high-quality, yet affordable landscape materials to homeowners, contractors, designers, and municipalities. We currently have three locations in Western Pennsylvania: Allison Park, Baden, and New Castle. Our staff are here year-round to help you with your projects, so call or message us today to get started! We have the materials you need to make your property stand out. 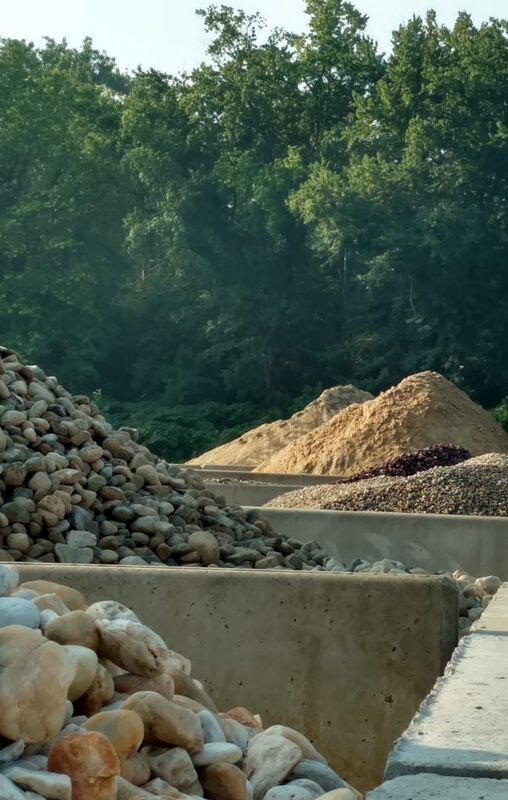 From mulch and compost to soil and aggregate, you’re always sure to find what you need at APLS. We’ve got the tools and equipment you need to get the job done. Contractor-grade hand tools, block splitters, lifters, saw blades, and so much more. We specialize in efficient scheduling and quick turnaround times. Place an order today, and get your materials delivered within 24 hours. A proper design is the foundation for a long-lasting retaining wall or paver patio. Our staff are here to guide you from design to completion. Your satisfaction is everything. When working with our sales staff, you can always expect the highest level of service.